New Delhi/Jaisalmer: An Indian Army soldier who was arrested on Friday in connection with alleged leaking of sensitive information to Pakistan-based intelligence agency after being honey trapped, has been sent on police remand till January 18 in Jaipur. 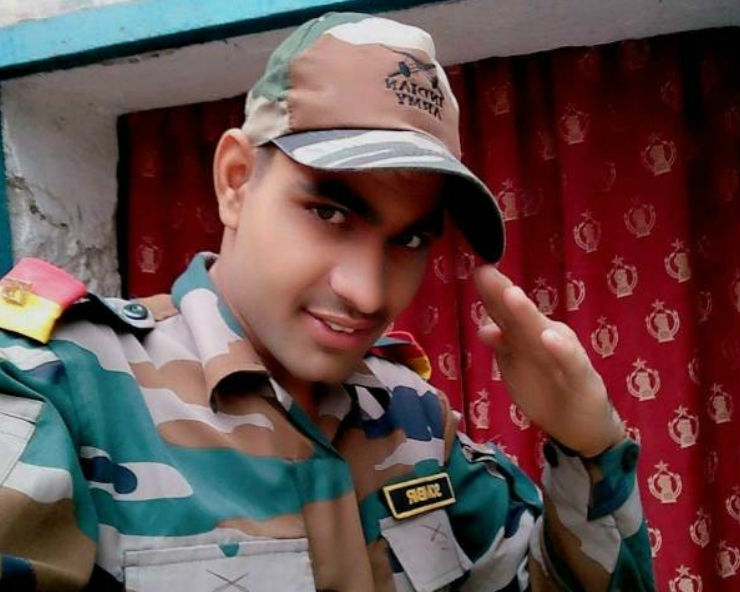 The soldier has been identified as Somveer, posted at Jaisalmer in Rajasthan. “The Army is providing all possible assistance to civilian authorities in the investigation related to this case,” said Rajasthan Defence PRO Lt Col Sambit Ghosh. He was under scanner of Indian intelligence since last four months. It is said that he came in contact with the woman agent during his training. He used to sending information through WhatsApp and Facebook.